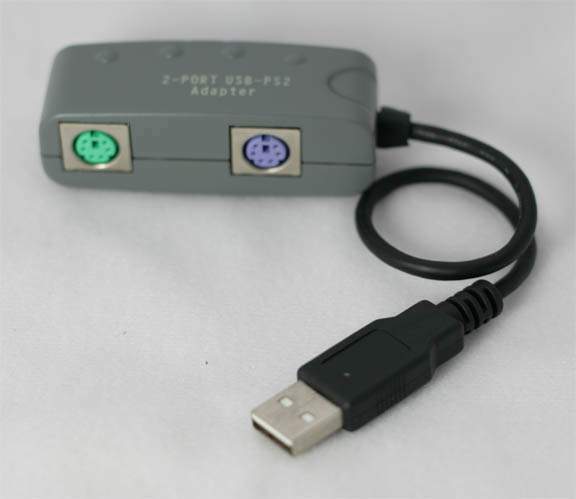 PS/2 Connector: Keyboard - 6-pin Mini Din. Compliant with the Standard Specifications of USB 1.1 and USB 1.0. Support both UHCI and OHCI specifications . Support USB to PS/2 for Sun Microsystems Platforms. Support standard PS/2 mouse and Microsoft Intell-Mouse. Support the keyboard of PS/2 compatible magnetic stripe readers and barcode readers. Support the PC PS/2 Port of KVM Switch to USB Port (PC or Sun Platforms). Easy installation with no Software Driver needed.